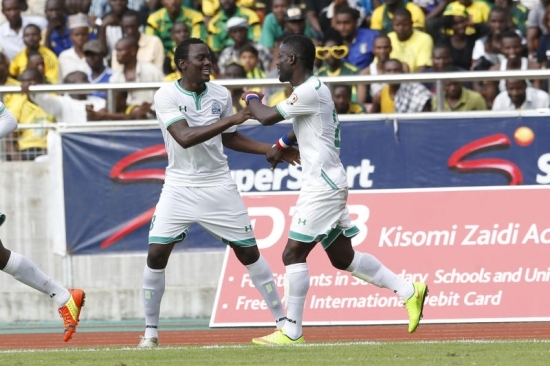 On 7th - 8th April 2015, CAF will hold its Annual General Assembly in Cairo, where five seats in the CAF Executive Committee and two seats in the FIFA Executive Committee (CAF Representatives in the FIFA Executive Committee) will be contested. I have the pleasure to inform my friends in Africa that I have humbly submitted my candidature for re-election. Once again, I would like to thank all of you who have expressed support for my candidature. I wish to especially thank President Jamal Malinzi who endorsed my candidature on behalf of Tanzania Football Federation (TFF) and my dear brothers, Presidents of CECAFA member associations, for their overwhelming support. I also wish to thank President Issa Hayatou, head of CAF member associations, all colleagues in CAF and all African member associations for their co-operation and camaraderie during the four years of service with CAF. 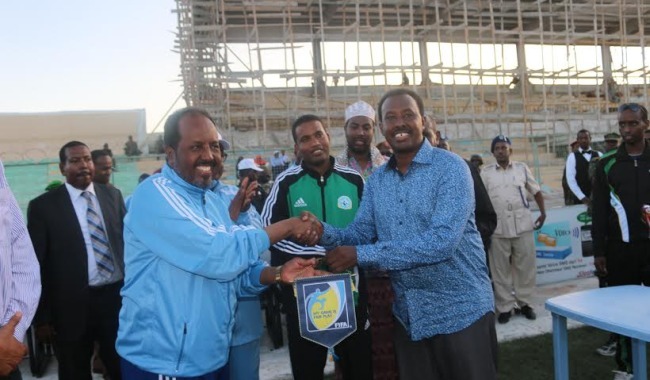 I look forward to their continued co- operation and support for the benefit of football development in the continent. On the occasion of the forthcoming FIFA General Assembly scheduled for 28th-29th May 2015 in Zurich, the current President of FIFA, Joseph S Blatter, will stand for re-election. 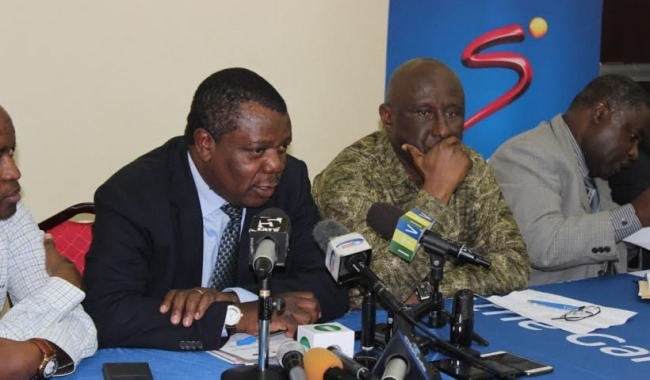 In my capacity as a member of CAF Executive Committee and Chairman of CECAFA, I wish to reiterate the pledge of CAF members taken at CAF General Assembly held in Sao Paulo in June 2014 and that of CECAFA taken at the meeting of the Presidents of CECAFA member associations held in Nairobi in 14th December 2014, to support the candidature of President Blatter in the forthcoming FIFA General Elections. 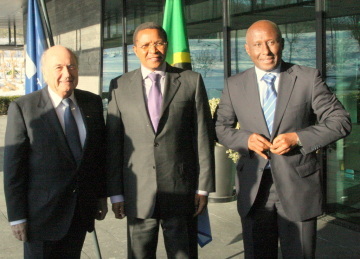 President Blatter’s overwhelming support in Africa is premised not only on his unparalleled dedication and commitment in supporting development of football in the poor countries, which constitute the majority of African counties, but also on his support in pursuit of African interests. 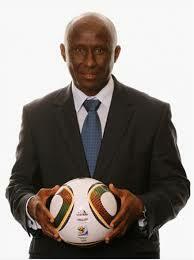 He has always considered the African continent as an important constituency of FIFA. I trust that CECAFA members and the entire African FA’s will stand by their word in support of President Blatter’s candidature.